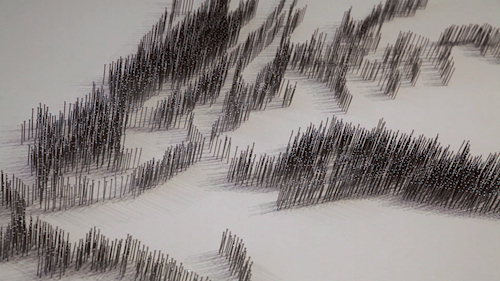 Maya Lin reflects on New York’s ecological past and Hurricane Sandy | ART21 Magazine. This entry was tagged #ecology #art #visual #visualization #sandy #hurricanesandy #climatechange #climate. Bookmark the permalink.